This is an original George Jones Pin Wheel Wall Regulator. 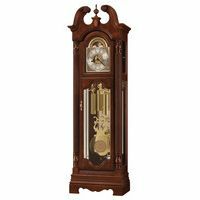 The beautiful mahogany case is in great original shape including all of the finials.The finials on the top and bottom, are all perfect and original to the clock. 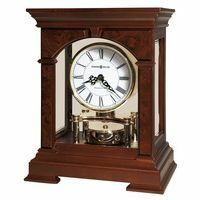 The center sweep second hand is an unusual feature for a Vienna style clock or any mechanical clock for that matter. Center sweep seconds are only found on extremely high grade movements. The original weight driven movement is in great condition and runs perfectly. These are the thickest plates on a movement that we have ever seen--even the screws holding the movement together are extremely large and heavy duty, typical of Jones' quality workmanship. 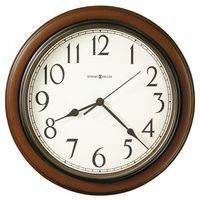 George Jones clocks do not come up often and this is an excellent example of one.